Spa Western offers traditional Swedish Massage and Deep Feet Ashiatsu Massage. Join Teresa Sawyer, Licensed Massage Therapist and AMTA member for a relaxing and therapeutic massage session anywhere from 30 minutes to 120 minutes. 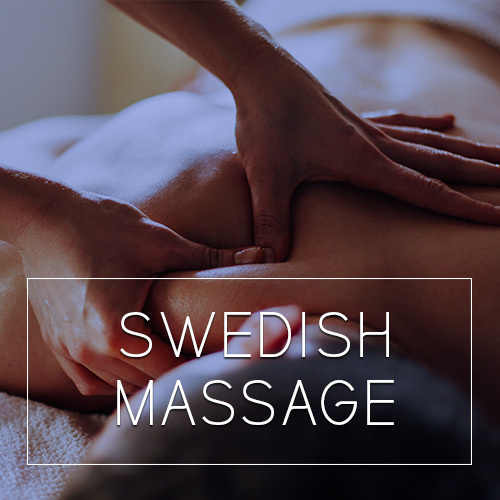 Take time for you, by choosing a traditional Swedish massage, designed to energize and relax the body by reducing pain, muscle spasms, depression, and anxiety. It can help decrease stress, increase energy, improve sleep quality, immunity, and flexibility, along with improved circulation and concentration. Known as the deepest, most luxurious massage on the planet, Ashiatsu massage is an ancient form of bodywork that utilizes the therapist's feet. It is safely performed on a massage table with well-constructed beams overhead. This type of therapy is a well-documented, effective, non-surgical technique for the treatment of chronic low back pain, scoliosis, and bulging & herniated disc problems. Call or text Teresa directly at 205.478.5246 to schedule your massage appointment today! First time clients get $10 off their first 60-minute session! everything Western has to offer.